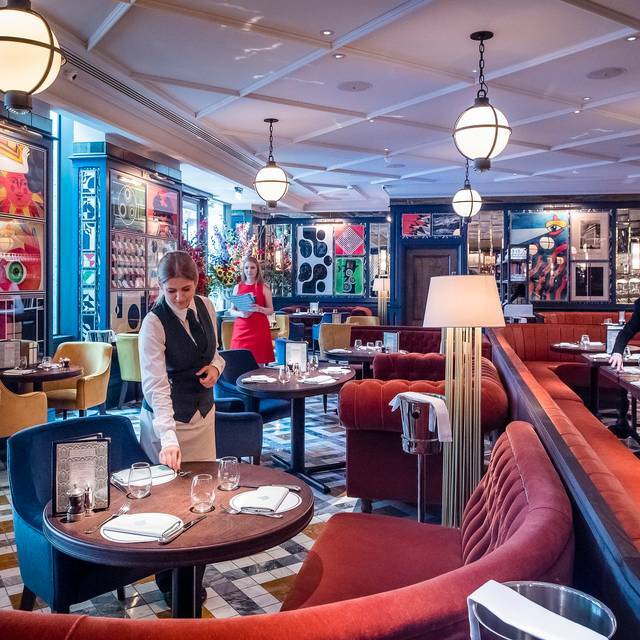 You must make bookings at least 5 minutes in advance of the time at The Ivy Soho Brasserie. 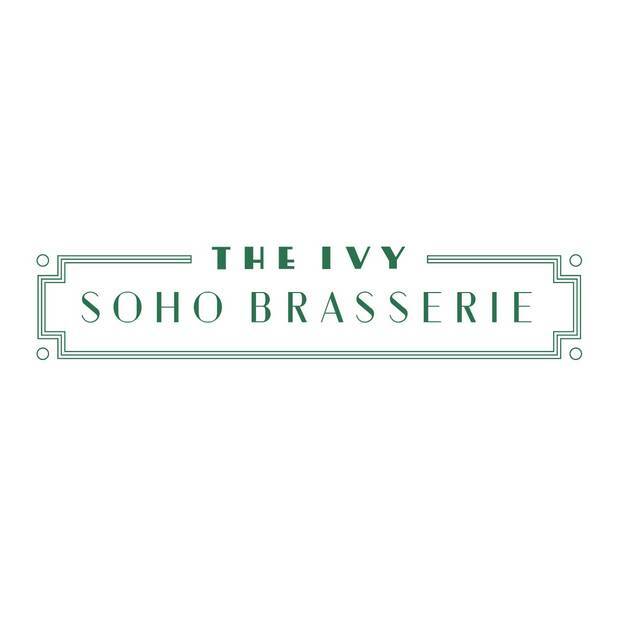 The Ivy Soho Brasserie is located on Broadwick Street, one of Soho’s most popular areas. 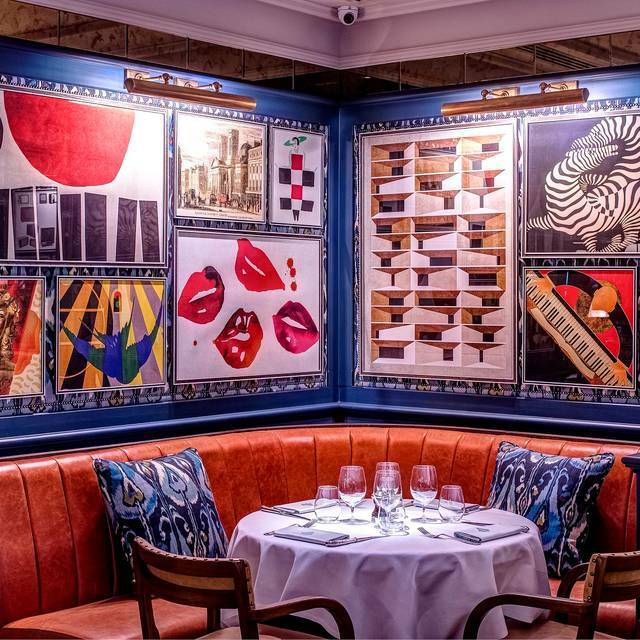 Decorated with artworks inspired by Soho’s music scene, as well as William Blake (Broadwick’s most famous resident), the space is made up of a restaurant, bar, private dining room and terrace with Parisian-style seating. 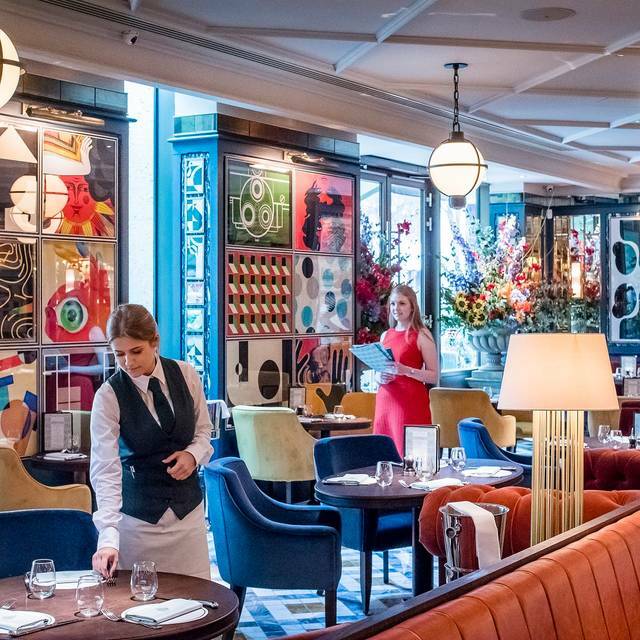 Open seven days a week, the modern British menu will be available from dawn till dusk for local workers, residents, shoppers and visitors to enjoy. 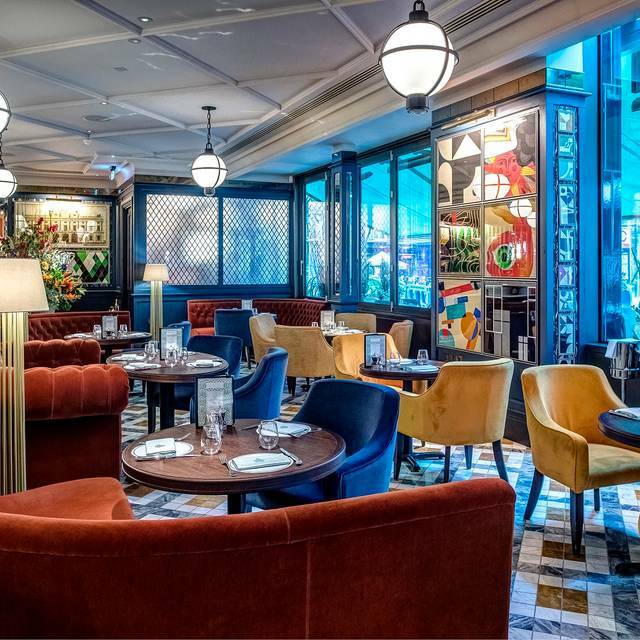 Being located in Soho, the brasserie will have a DJ spinning music every Friday and Saturday from 7pm and on weekends during brunch until close. 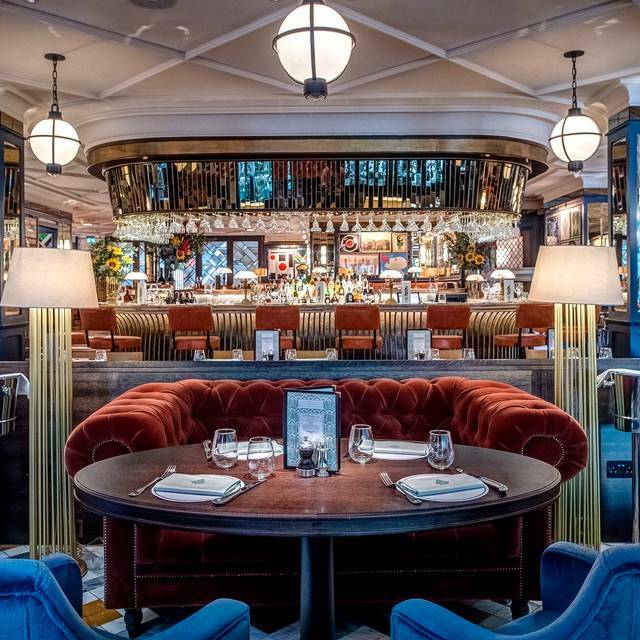 The Ivy Soho Brasserie’s look and feel has been created by Martin Brudnizki Design Studio and notable features include an onyx bar, bronze pendant lighting, marble floor tiles, polished parquet and a mixture of burnt orange leather and velvet banquettes and bar stools. Best terrace in town on a sunny day! Mean cocktails too! I've been quite a few times now and sometimes it can be a bit hit and miss with service but I have always had a great time, the staff are so friendly. We had to wait at the bar for our table to be ready but that was fine as the DJ was playing great music and the drinks were yummy! service and food at the table were smashing. Will definitely be back soon. I have to keep coming back for the steak tartare which has to be one of my favourite dishes ever. we found everyone to be super welcoming from the door on arrival through the bartenders to the wait staff. food was decent size and tasty, a great evening all round. a lovely spot to catch up with friends before heading out for the night. great spot for sitting in the sun with a glass of rose, we enjoyed the tuna carpaccio which just hit the spot! Food was pretty good, but service was not great. Waitress mistook our order for something else and then tried to push the blame on us, accusing us of saying something that we never said. Did not even try to apologise whatsoever? It’s unfortunate that the service does not match up to the quality of the food. Very, very average on every level. Poor service, bordering on rude, and so-so food. I love coming here, always a great evening of food and fun. the waitresses are over zealous which would be my only comment. Ours said 'Lovely Jubbley' as a response to everything we said. it was odd. I can't recommend this place enough. The food, service and atmosphere were perfect. I really enjoyed my food. There was a fantastic range of dishes on the menu, I couldn't decide what to have. When my meal came, it was fresh and tasty. Love the restaurant & the friendly service team. The only negative is that tables of 6 guests+ only get to select from a limited menu, which wasn't flagged online at the time of booking. Ask to see the limited menu before you book larger tables in case this affects your group & the choices available. More like a TGI FRIDAYS of the 1980’s , poor food, loud and very disappointing- many more good local restaurants in the area which offer better value. I would definitely not recommend or return. great atmosphere, great food, great location too! 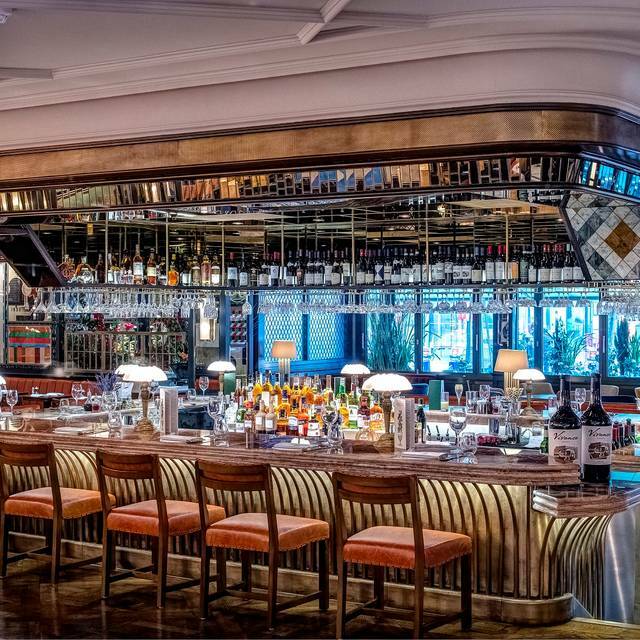 Always good at the Ivy Group but The soho brassiere perhaps is the best yet! It's not an easy yes or no here. We have been here before and loved it. It was unbearably noisy and I wish I had kept my coat on! Gin and Tonic was mainly ice and £11 for ice and not much else is a bit much! 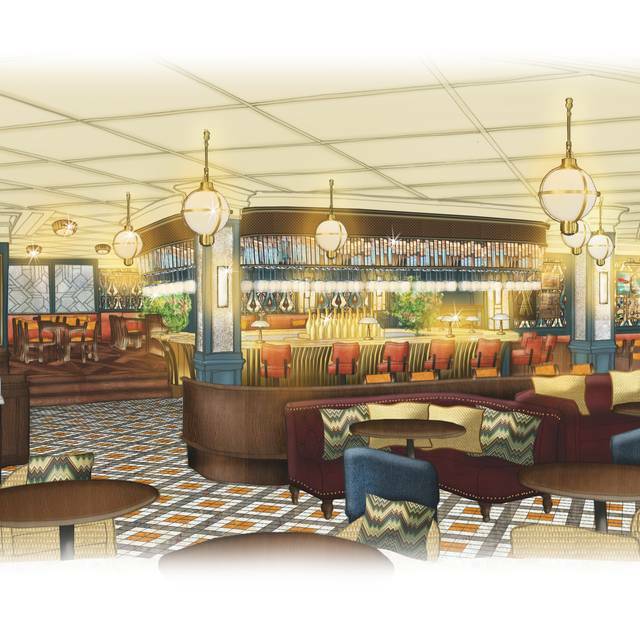 We will return to another branch of The Ivy but may give the Brasserie a miss for a while. Food was good but overall it was a disappointing visit this time. it can get quite noisy at the weekends so be prepared but it is definitely worth it. Everyone was so kind and welcoming, a real gem of a restaurant. I love this restaurant so much, went on a Saturday night and the music and atmosphere was just amazing, can't wait to bring friends back. everything was great as usual, thank you very much. 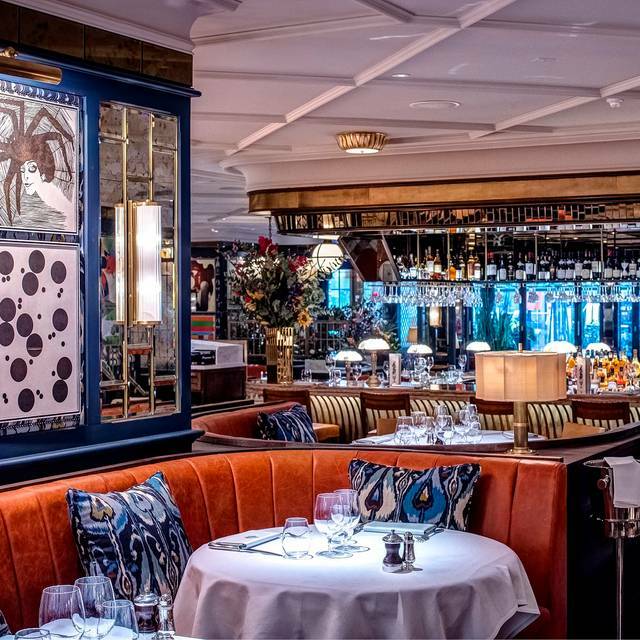 I've started getting a bit bored of the ivy chain but this branch still manages to be one of the best nights out in London. everything was great, lovely service and tasty food. A great evening all round, one of my favourite restaurants in soho. Everything was great, speedy efficient service and good sized portions. Scrumptious food, impeccable friendly service and very stylish surroundings with funky music. Will definitely go back! Food served very quickly more or less as soon as we had sat down, felt like we were rushed and even though we had the table for 2 hours we were all done in just over an hour, all felt too quick and they wanted us off the table ASAP. Food OK probably all pre-prepared, so felt value not good. Ivy chain generally overrated and wouldn't rush to go back to any of them. Looks nice and service is swift. But food was uniformly cold and overpriced. A family get together. Good atmosphere in the restaurant. Food was fresh & tasty. Very good friendly, professional service. Our favourite out of The Ivy chain of restaurants. Had a lovely birthday lunch celebration, it was great.The service was excellent, the waitress very nice and friendly. It can be VERY loud in there at times, which makes hearing your guest(s) very difficult. However, the decor is splendid. The staff are well presented and very courteous. They were also very attentive, except for when it came time to pay. That can be a bit awkward. It seemed everyone disappeared suddenly. I think the tea pot is gorgeous (afternoon tea), but a refill would be much appreciated. One refill would be more than plenty. If refills are available, it would be good to know so. I will come back though. Thank you. The food lacked seasoning overall and the portions were tiny considering the price. We have visited this restaurant a couple of times and had a great experience. Our recent visit was dogged by dirty glasses and obviously something wrong either with the washing of glasses or the tap water having some problems. Two gin and tonics were returned due to black bits floating in the glass and the tap water also had some black bits floating in it. The food was amazing and the service in a hectic situation was OK. However we ended up paying the bill for the wrong table and then had to make a second payment. With the problems we had, I was surprised not to get at least a complimentary Gin and tonic. What we did get was another bottle of tap water with black bits. At Christmas we had complimentary pudding when service was slightly late. I hope this does not mean service is slipping? I would try the place again but if we got the same service I would not use it again. Nice location good food brilliant service. Thanks.